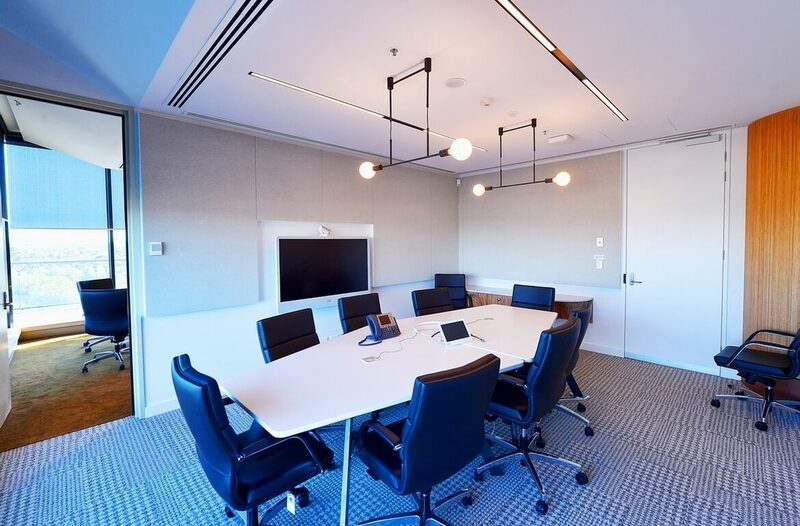 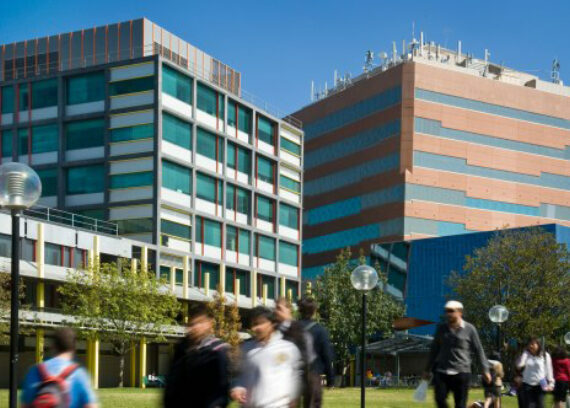 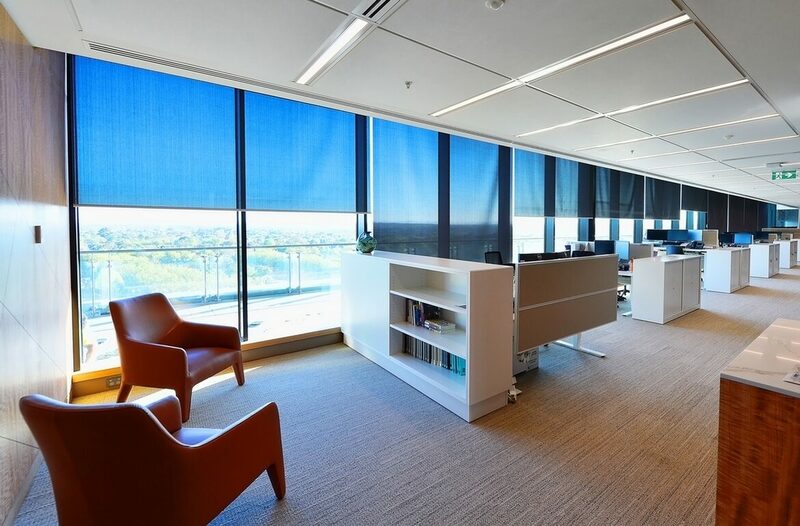 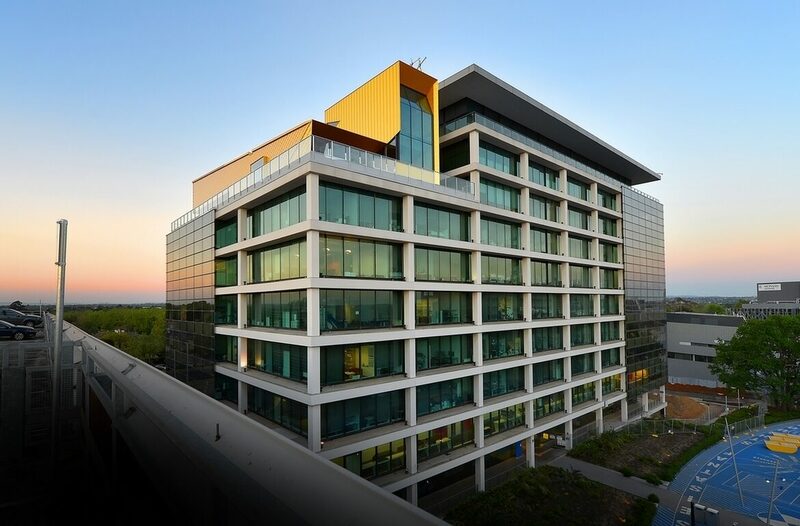 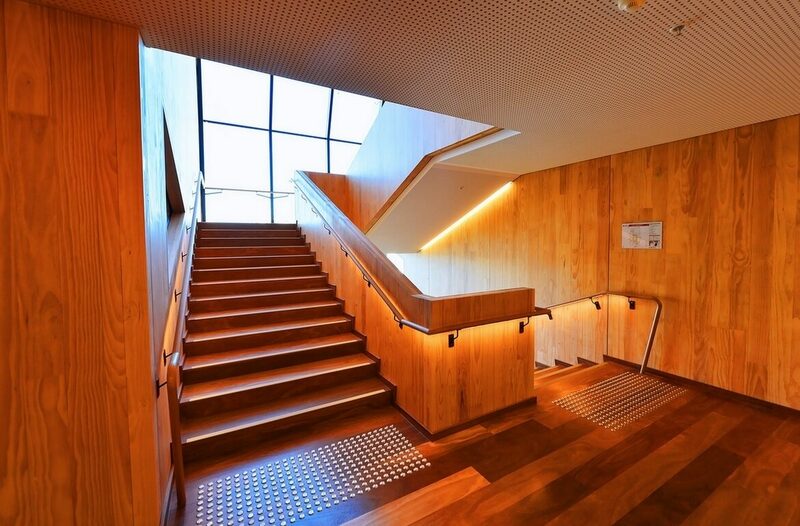 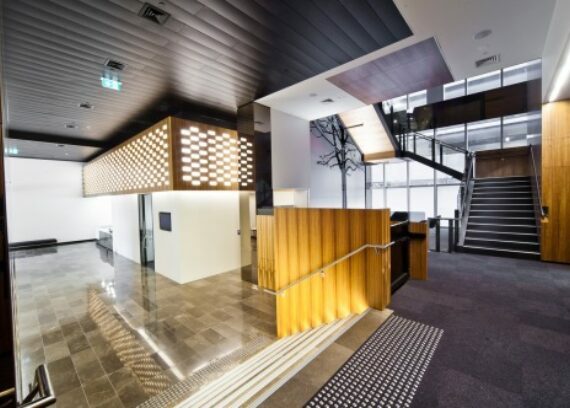 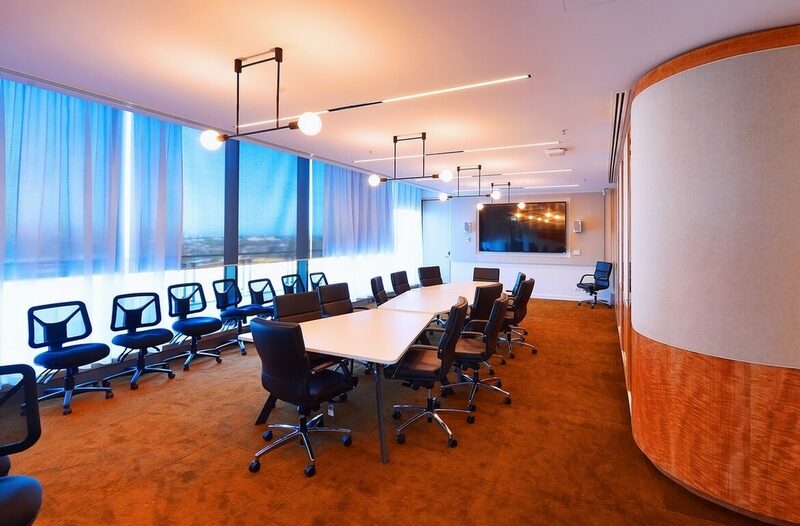 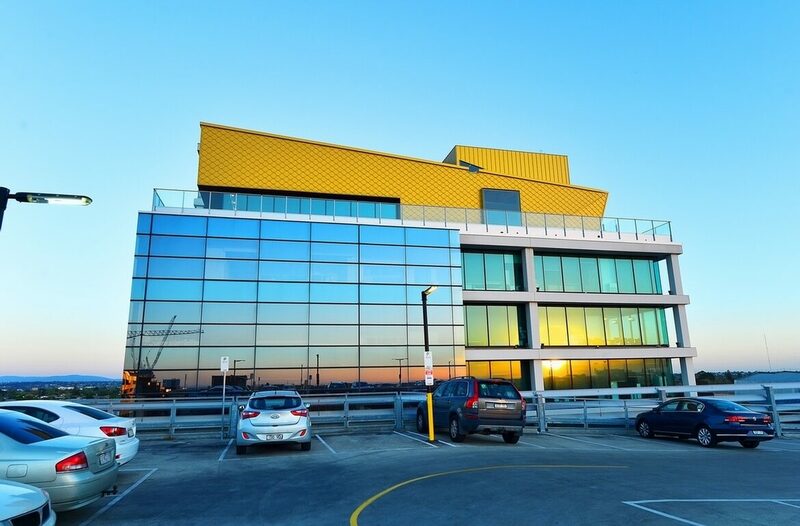 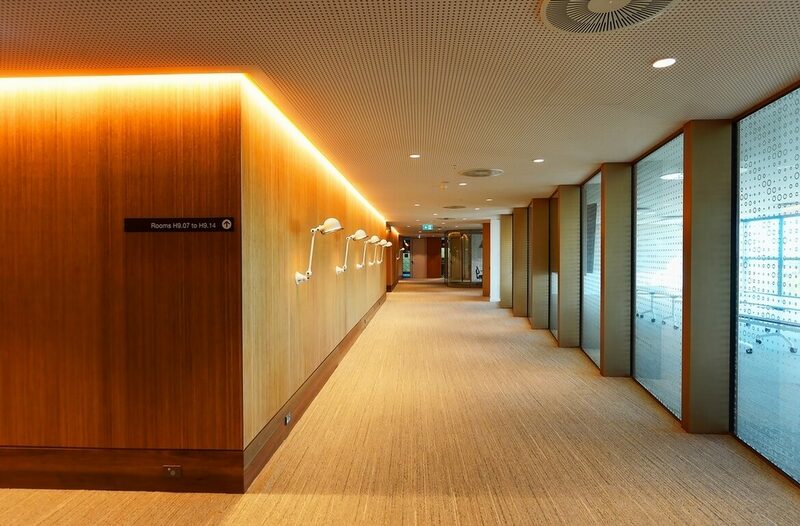 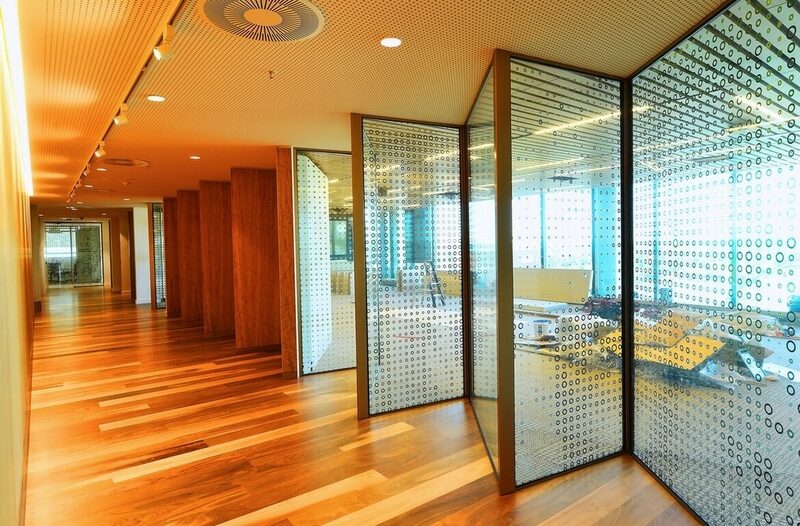 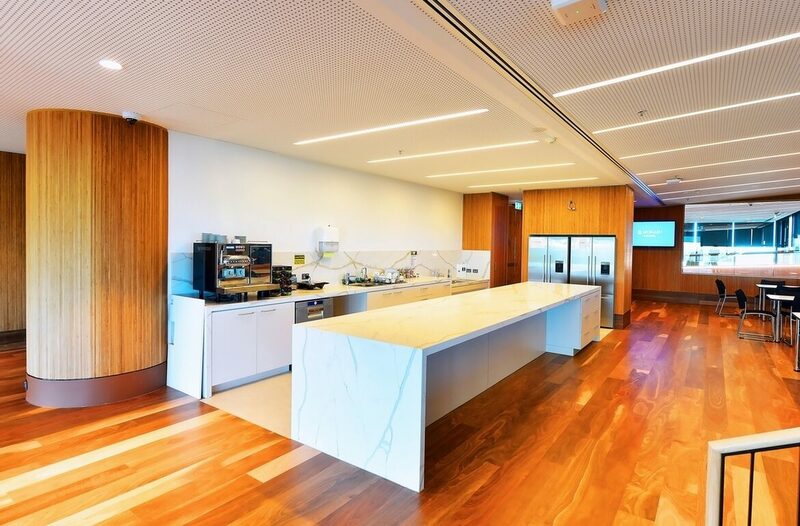 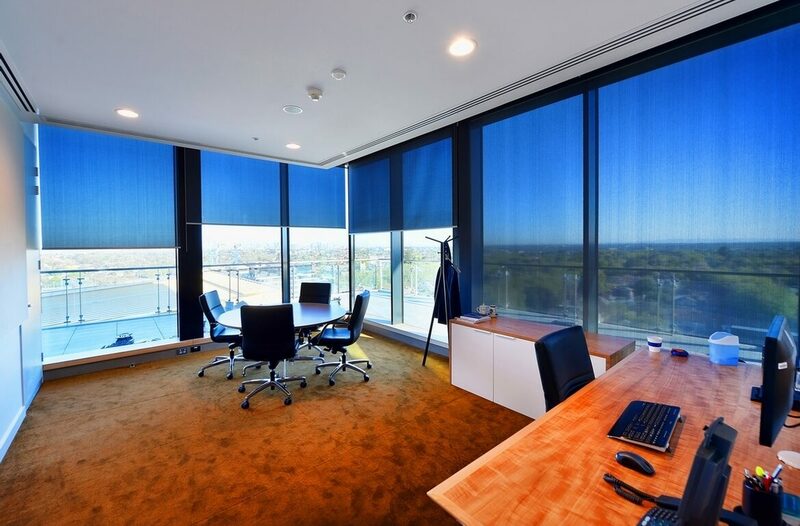 Works comprised the 5,000m2 of fitout on levels 8,9 and 10 of Building H at the Caulfield Campus to create new public, teaching and office spaces including the Deanery. 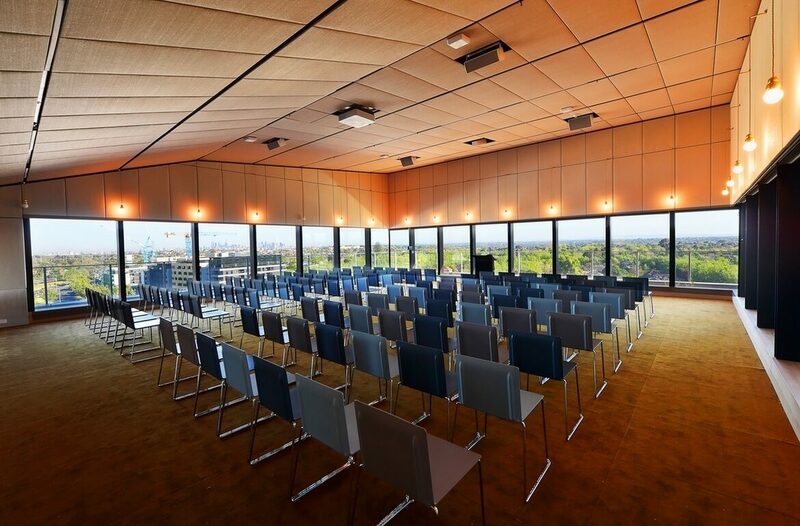 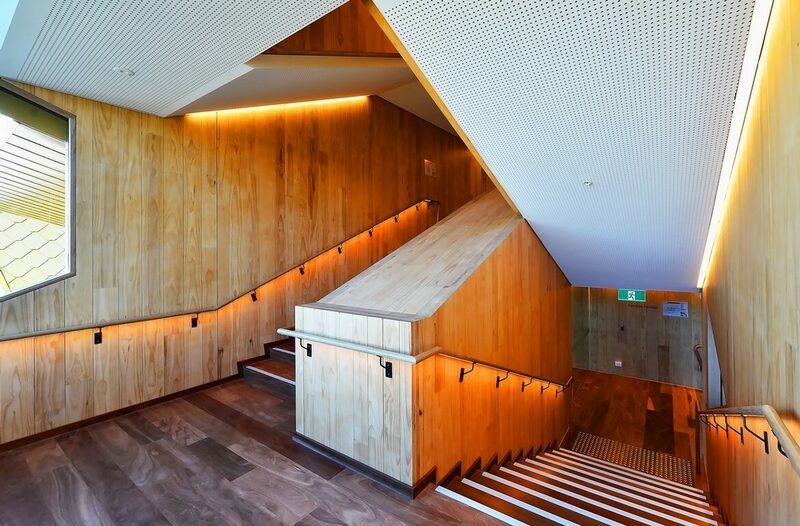 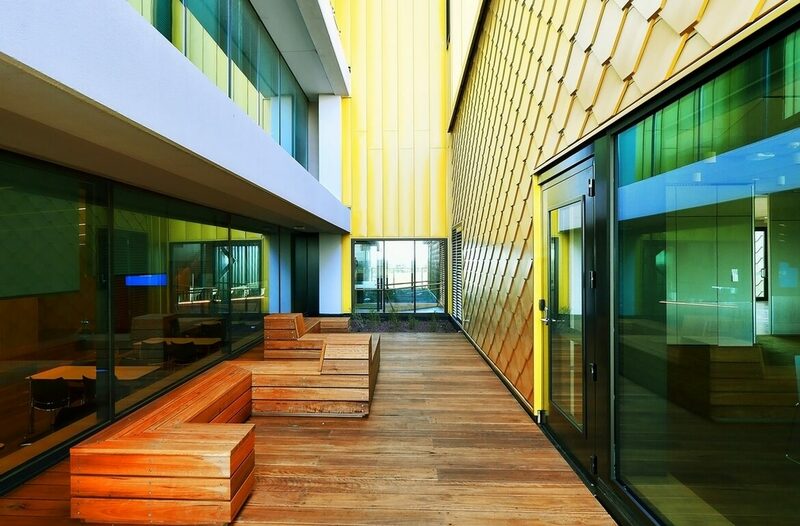 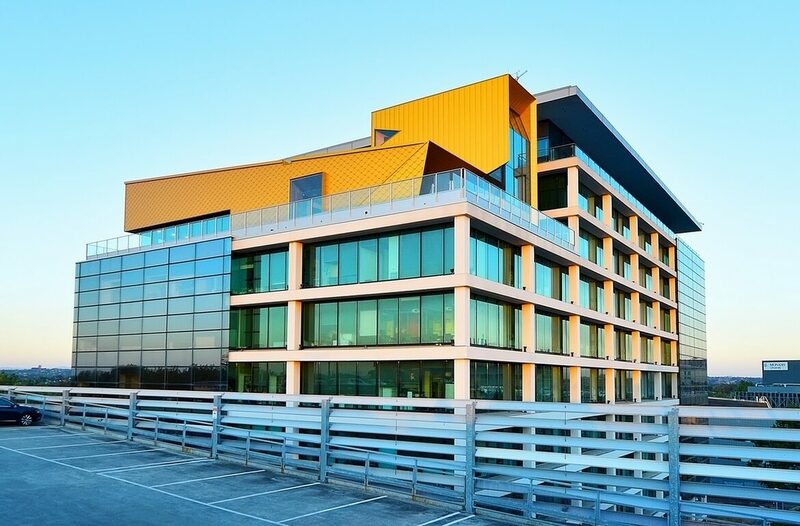 A key element of the project involved the construction of a free standing function pavilion from cross laminated timber (CLT) that is located on the existing level eight terrace. 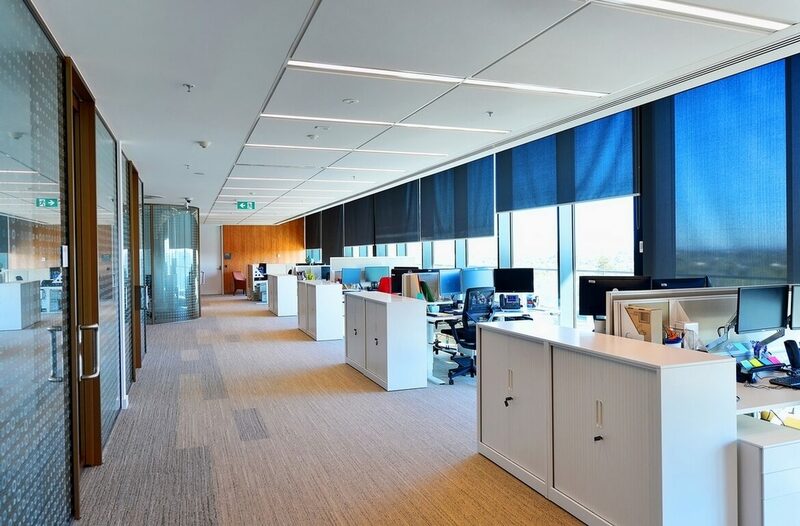 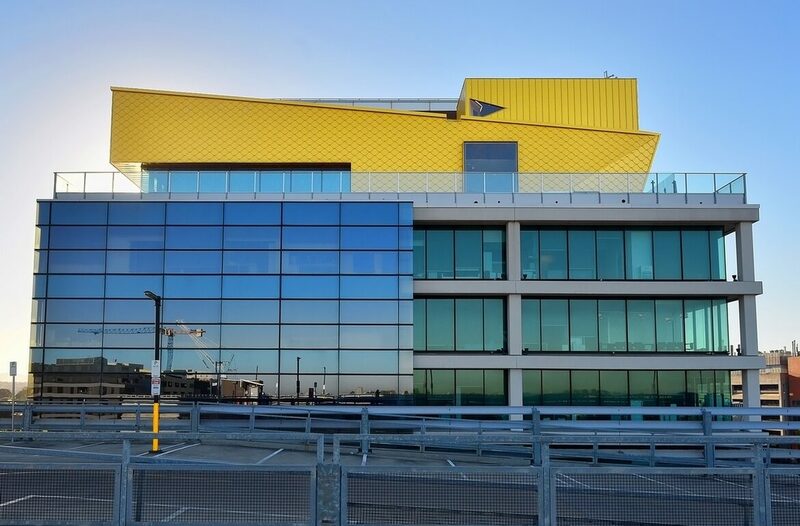 This project reached Practical Completion in the last quarter of 2017.